Would you love to work from home assisting customers by awnsering emails? Uber is a very interesting company. At first glance, it doesn’t seem like Uber.com would have much work available for those who wants to work out of a home office. This is a ride-sharing company that provides chauffeuring services, so to the normal eye it may not seem that they offer these type of jobs. First impressions aren’t always accurate and the truth is that not only will Uber enjoy working with you, but they have some interesting work at home opportunities available. 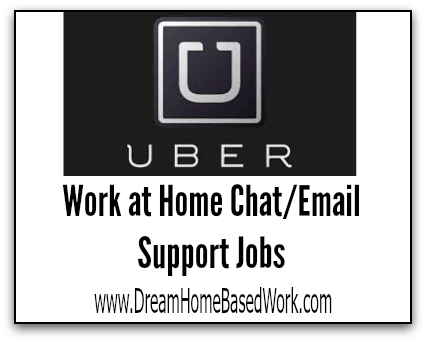 All of the work at home opportunities that Uber offer, involves high-quality customer service by email or chat support. You’ll be communicating directly with the clients and in many cases handling some complaints. When you decide to do email support work with Uber, you’ll be required to work a set schedule. Uber requires employees to work 40 hours a week. Uber requires all workers to sign a nondisclosure agreement so I was unable to find an exact pay rate. However, after doing some research online, it does appear that pay at least $10 per hour. 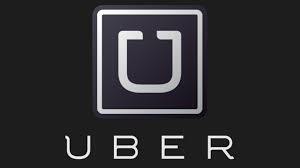 From what I've heard, Uber gives the first 100 Reps discounts on Uber services, 401k, insurance, and paid time off. I am not positive about this – it’s just information I've gathered from forums and posts around the web. These requirements are pretty simple – an updated computer with high-speed internet. Uber has set the process up so you can apply quickly and easily online. If they are interested in your application, they’ll contact you to set up an interview. Once selected for a position, you must also complete a 3-day training before starting. If you would like to apply, the position is titled ” Community Support Representative”.